C2 Photography. Aspen, Colorado. Lifestyle Photography 28. 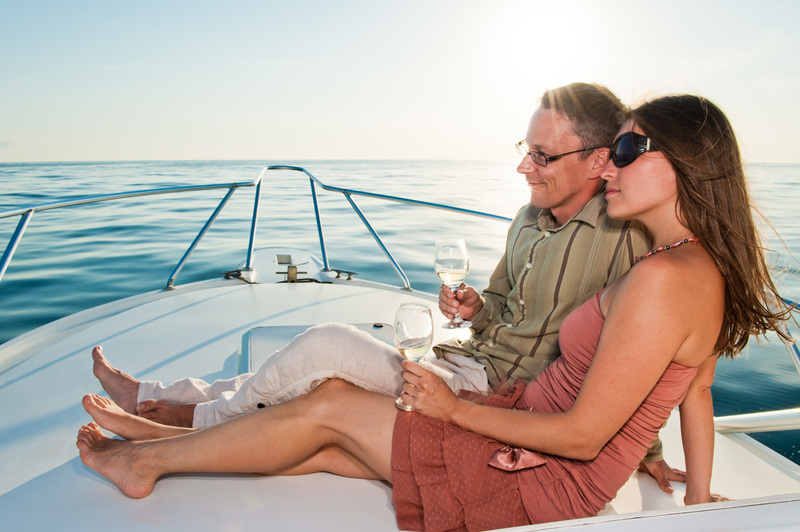 A romantic boat ride in the Pacific Ocean near Guanacaste, Costa Rica. Commercial lifestyle photography by C2 Photography.